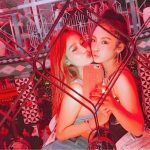 If you are looking for the best places to meet girls in Yokohama with a dating guide then we can fill you in on everything you need to know. 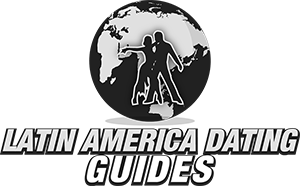 In no time at all we will tell you all about where you can pick up single women and also mention some great ideas for a date night. 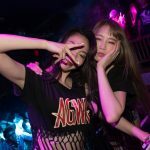 We always like to begin with the nightlife, after that we will pivot to meeting single Yokohama girls during the day or how you can use online dating sites to hook up quick or find something more long term. Date night ideas and things to do during the day will also be discussed. At the end we will give some quick travel tips for visiting Japan, this is a really cool country but things are a little different here. The main area for singles nightlife can be found in Minato Mirai, or just South of there. The area to the East of the Kannai metro stop is loaded up with tons of pick up bars and many of the best nightclubs in the city. If you want to try and hook up with Yokohama girls staying in that part of town would be best. Any time you are close to all the best singles nightlife your chances of getting laid skyrockets. Noge Alley is another cool bar street you will want to check out. 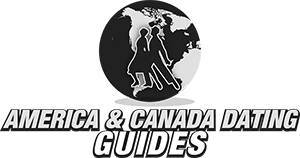 We will cover this later in the travel section, but some bars, nightclubs, or other establishments for adult entertainment may not let foreigners in. If you happen to get rejected at the door and aren’t really sure why it happened just walk away and find somewhere else to go. 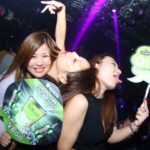 There are plenty of options here, but obviously it pales in comparison to all the singles nightlife in Tokyo. In Japan we usually suggest a few ways to try to meet women during the day. The first being to hang out at cafes or shops a couple blocks from the busiest metro stations. Right near the stations will be too crowded, but the streets a block or two away will be calmer and give you some good chances to start a conversation. You could also go to the Motomachi shopping street which should have plenty of single Yokohama women on it throughout the day. Whenever a man travels to a foreign land there are going to be some things in your favor and others that are not. Let’s begin with the bad news, we doubt you speak fluent Japanese, but who knows maybe you do. If you don’t it isn’t a deal breaker, but it puts you at a disadvantage with most girls. The second one may be viewed as a positive by some, but every foreign man here is going to be thought of as rich. While that can work out in your favor it also will have you attracting more gold diggers and prostitutes than you might be hoping to mingle with. 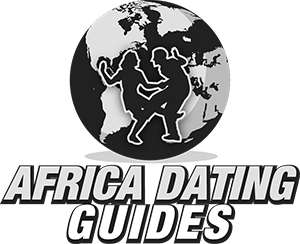 On the flip side that will help you some with the good girls, plus the mere fact that you are exotic and are different from what they are used to will open a lot of doors for you. When you add everything up you definitely have some strong advantages. We also need to mention there is another way to meet girls in Yokohama, online dating. This is the quicker and easier option. The best dating site here to meet girls online is Japan Cupid. Start to pipeline before you come so that you can have them ready and waiting for your arrival in the country. It doesn’t matter if you are looking for a quick hook up or someone to spend the rest of your life with Japan Cupid will be the best wingman you will find. 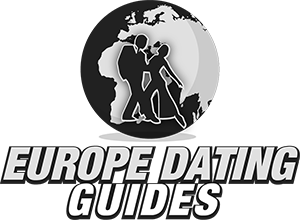 We just fully covered the best ways to meet singles near you, now our Yokohama dating guide better be able to fill in the rest of the blanks for you. Getting a girl to go out on a date is always a great start, but if you can’t show her a good time on your date night it was all for nothing. After dinner go grab some drinks and dance in the nightlife, or take a cruise around Minato Mirai. The China Town here is massive and you could definitely have a good time going there. Other cool things to do on a date would be the Yokohama Cosmoworld or the Sky Garden at the Landmark Tower. 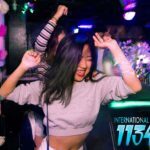 We don’t go all Lonely Planet and break down everything you need to know to travel here, but we do have some things to add plus want to talk more about the nightlife, dating, and hook up culture in Japan. The local currency is the yen and you get about 110 for every US dollar at the current rate. You can find a map of the metro system here. Remember to try and book your hotel in Minato Mirai, or near all of the singles nightlife close to the Kannai station. Just to the East of the station would be perfect. 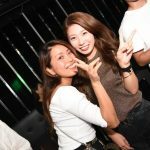 We mentioned this before but in Japan some bars are gaijin friendly which means foreigners can enter, some are not gaijin friendly which means they can’t. This is common around all cities in the country, if you get told no then there isn’t anything you can do to change their mind. Don’t throw a fit, just move on to the next place. Hopefully it doesn’t even come up on your trip. When it comes to trying to hook up with Yokohama girls there will be some who have a strong interest in dating foreign men, some may just want to get laid. 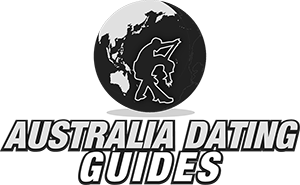 They are usually referred to as gaijin hunters and they hang out at the popular expat bars in the various cities in the country. If you meet a girl and hook up quick she probably is one of those gaijin hunters. If you go to the less traveled cities like Kobe you might be able to meet a whole lot of them. If you have any more to add on the subjects covered here please let us know in the comments. Japan is a really cool country to visit, but it can take a little while to get used to the local customs. 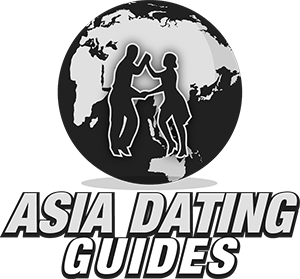 To improve your odds of dating or hooking up contact the single women on Japan Cupid before you come. That wraps up our best places to meet girls in Yokohama with our dating guide, enjoy your time here.